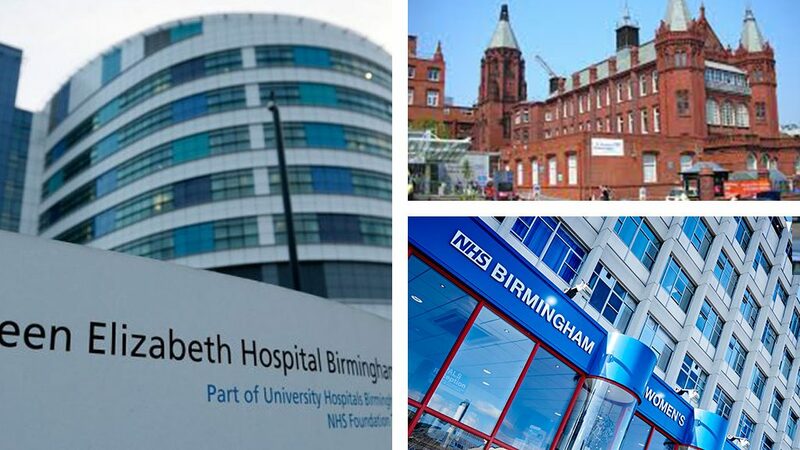 University Hospitals Birmingham is one of the largest hospital trusts in the UK, with 2,700 beds and treating 2.2 million patients each year. With 20,000 members of staff, in addition to delivering local health care for much of the population of the UKs second city, we provide multiple highly specialised services for patients with rare diseases. Specialised services are provided for the 5.5 million population of the West Midlands and a growing portfolio of national services for England and the UK are provided from within our hospitals. Through our Birmingham Health Partners consortium, we deliver highest quality care, harnessing the research strengths of our University and the best of the NHS. Birmingham Women’s and Children’s hospital (BWCH) is the regional provider of specialist children’s services serving a population of 5 million. It provides the whole range of paediatric specialties, and is the national provider for over 15 services. BWCH is the regional centre for 8 ERNs.